Shone Productions are looking for a team of seven juvenile dancers for their pantomime Snow White this Christmas at the Rotherham Civic Theatre. Auditions will be held Monday 5th September at 6.30pm at St Thomas More Church, please arrive by 6.15pm to register. The children must be committed and attend all rehearsals and performance dates for their team. Rehearsal times are to be confirmed. Additional rehearsals may be added if required. All information including performance schedule will be given out at the first rehearsal. The children will be performing as dancers and dwarfs. The dwarf heads can sometimes make the children feel very hot; they will be worn for most of the dance routines. The children need to be made aware of this before attending the audition. Anyone wishing to attend please register your interest with Miss Rebecca. 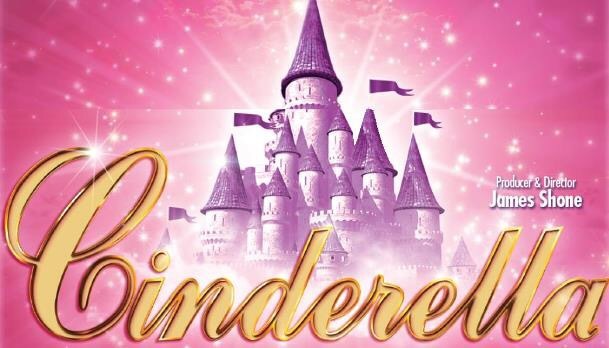 Cinderella Pantomime Auditions – Monday 7th September 2015 6.00pm-7.00pm at St Thomas More. Six girls are required to make a team of juveniles for this years Christmas pantomime at Rotherham Civic Theatre. Auditionees must be strong dancers and performers as they will be required to act and sing. The selected children must be 7 years and older and no taller than 4ft 11ins. They must be committed and available to attend all rehearsals and show performances which run from 2nd December 2015 to 10th January 2016. Performance dates for this team have not yet been confirmed but you must be available for all shows. Anyone wishing to attend the audition must call or send a private message to Mrs Berry or Miss Rebecca. Lifting off from Sheffield’s Lyceum this Christmas will be Prince Ali and now, after an extremely successful audition, nine Berry Babes will be joining him on his magic carpet. Aladdin is this year’s Christmas pantomime, co-produced by Evolution Pantomimes and Sheffield Theatres. It will run from December 2014 – January 2016. 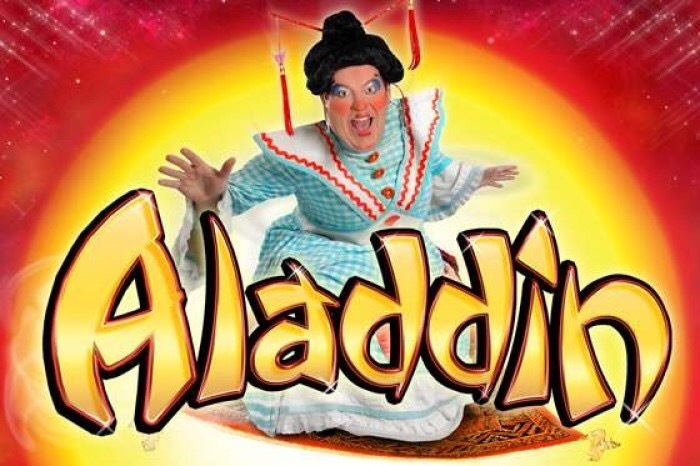 With the most of the star cast yet to be announced, we do know that Sheffield’s favourite dame, Damian Williams, will be returning to play Aladdin’s mum, Widow Twankey. A day of auditions saw over 260 hopefuls dance their hearts out in order to join the children’s chorus. We are so proud of all our pupils who auditioned and did their best, and would like to congratulate Eva Cadet, Maddie Dunn, Maisie Ganley, Lucy Holcroft, Eleanor Jackson, Megan Moore, Megan Thorpe, Renee Warren and Aliyah Xaba who will be treading the boards of the Lyceum this Christmas. Well done to all who auditioned and we can’t wait to watch our Berry Babes in December!